On a budget but in the market for a nice hotel? Well, the successful people at Hilton have just announced a new affordable hotel brand, Tru, that will target Millennial travelers. 120 hotels are already signed on and more are in the works for this total revamping. Here's the best part: the prices will range from $90-100, perfect for your student group, especially if you're sharing the hotel room price! 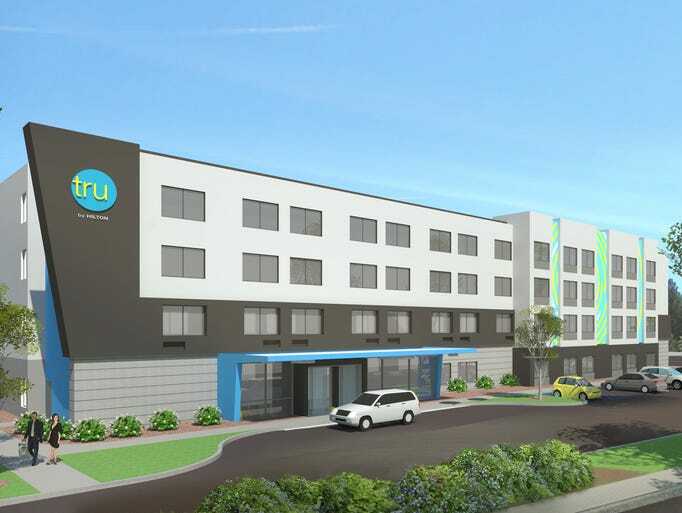 Though this is just in the works for now, keep an eye out for this awesome new hotel chain!